TME’s offer now includes miniature SHT21 temperature and humidity sensors from SENSIRION. This is an extension to the well appreciated SHT2x series, that allows clients to benefit from crucial product improvements. 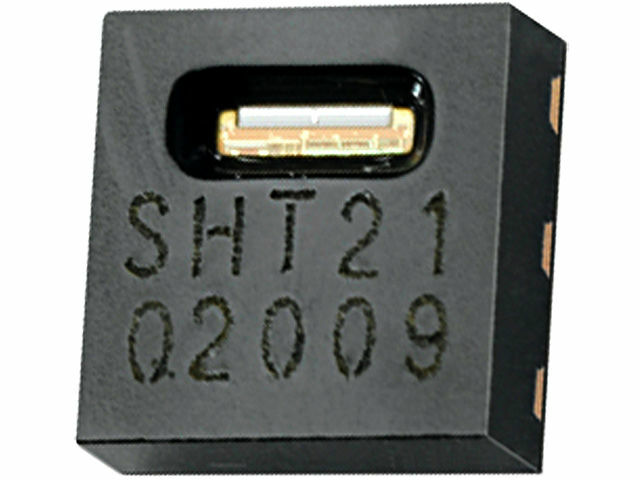 The SHT21 sensors provide excellent long term stability, low power consumption, full range of humidity measurement (0...100% RH), and most of all high temperature measurement precision for the entire range. And all this from a sensor in miniature dimensions.